On Thursday 16th November 2018, Robert Black, the ex-CEO of the Kensington and Chelsea Tenant Management Organisation gave his evidence at the Public Inquiry. The only thing he seemed to remember was his career path and nothing much about what happened on the night of the fire. 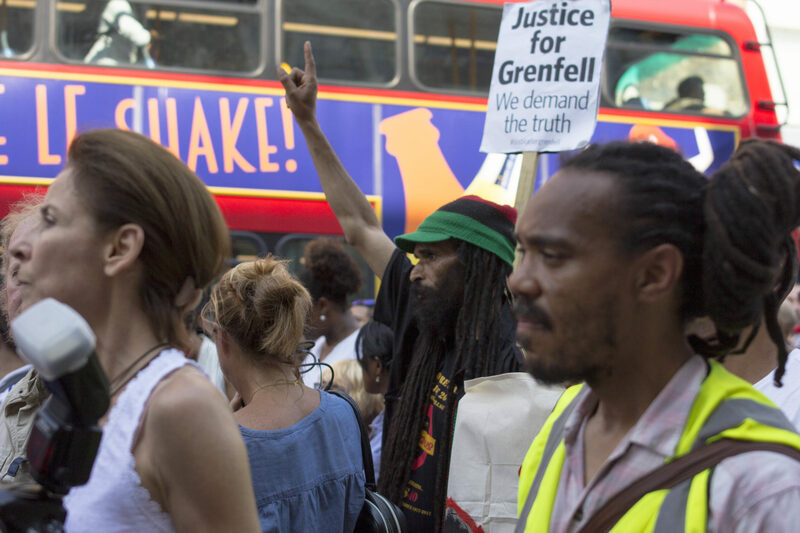 – Do you remember why you went to Grenfell in the first place if your role was to be “passive”? 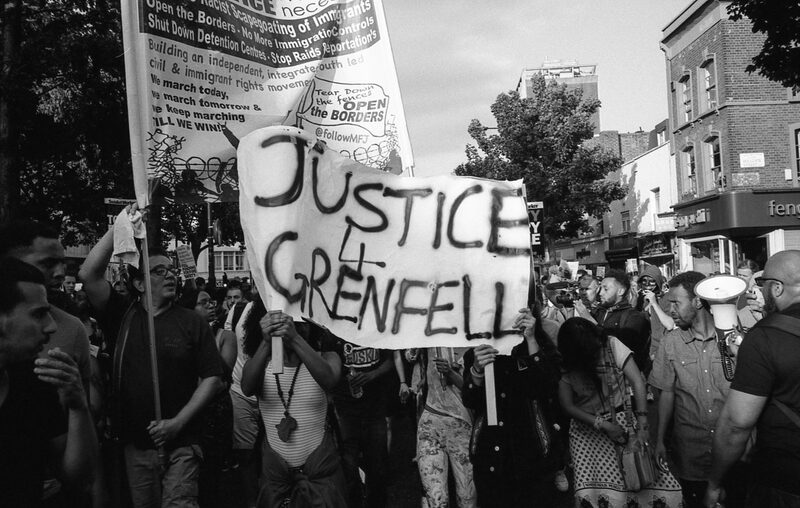 – Do you remember signing the planning application for the refurbishment of Grenfell Tower? – Do you remember why you continued to accept a CEO salary for the last 6 months of 2017 even though you had stepped down from your role? If that was to “concentrate on assisting with the investigation and inquiry”, why is your evidence so unsubstantial? 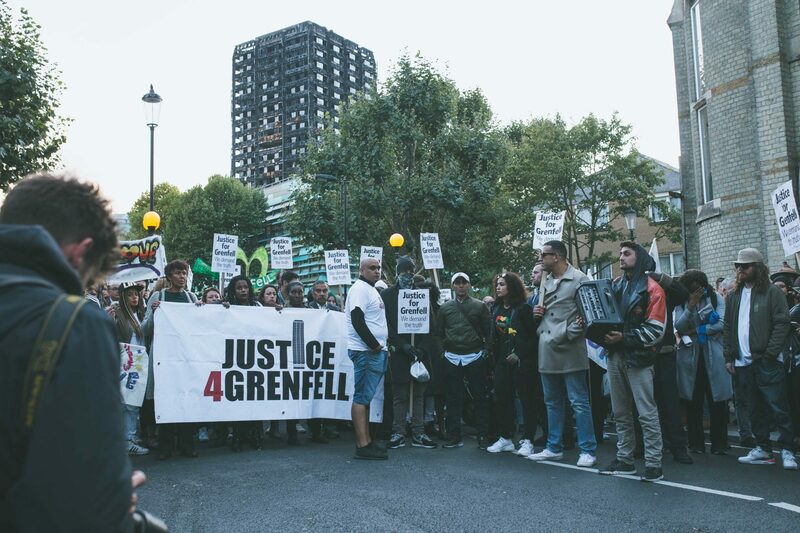 – Do you remember residents calling for an independent adjudicator to investigate the fire risk at Grenfell Tower in 2016? Do you remember your role as a CEO in the organisation that rejected that idea? – Do you remember doing anything useful at all on the 14th June 2017? From your evidence, it seems that “standing around” for 6 hours was all that you did? – Do you remember that a minimum of 72 children, women and men died as a result of the fire?